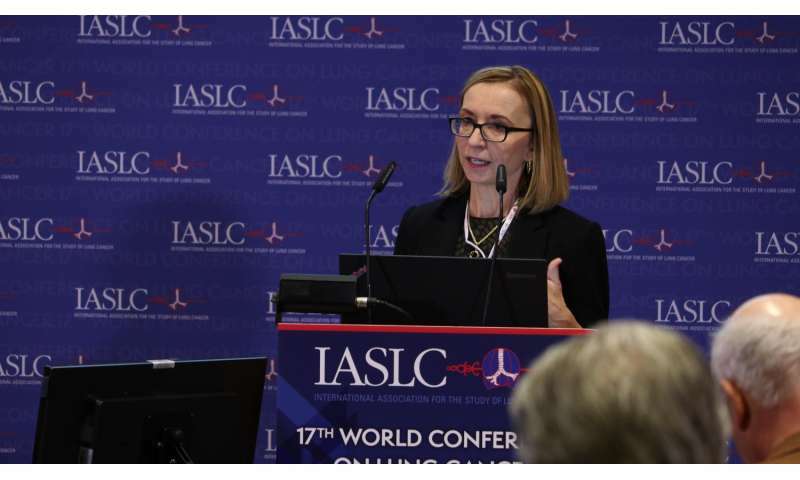 Global lung cancer researchers and patient advocates today emphasized that new models of delivering care and communicating about cancer care play an important role in the fight against lung cancer. 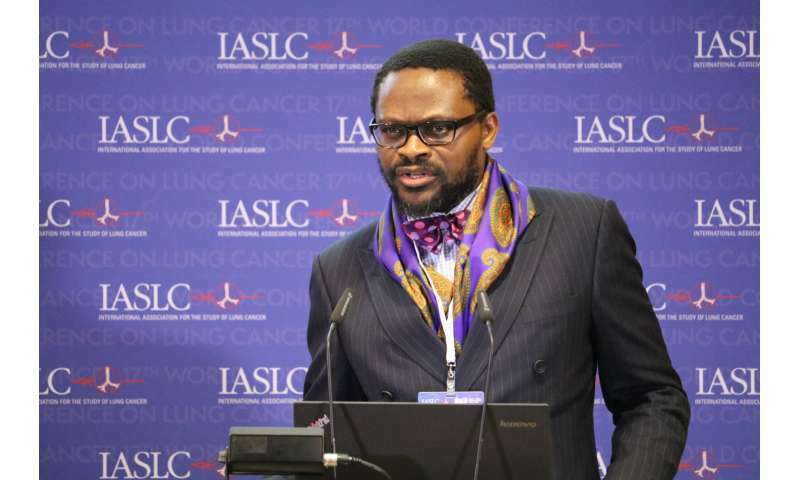 Their remarks come on the first day of the IASLC 17th World Conference on Lung Cancer (WCLC) in Vienna, Austria. "One of the difficulties patients face is when they have to weigh one doctor's view with another," Gaspar said. "One way to alleviate this is to use a multi-disciplinary process where all doctors can discuss patient care together." "Four out of five lung cancer patients are treated in a community hospital setting and may not receive the same level of care as those treated at a leading academic center; so, if we are going to move the needle on lung cancer care, we must do it where patients receive their care," he said. "Lung cancer patients in a COE model show outcomes equivalent to patients who get care at top-tier research hospitals," he said. The press briefing ended with a summary of the mesothelioma workshop by Dr. Michele Carbone, University of Hawaii, on new mesothelioma research. Dr. Carbone previously identified a gene, BAP1, that when mutated, causes mesothelioma in certain families. At the press briefing, he shared that he has extended his research from Turkey and is now focusing on China. He hopes to publish his new findings in IASLC's Journal of Thoracic Oncology in 2017.